Nunu Dreadlocks | Head wraps… wear it like you mean it! 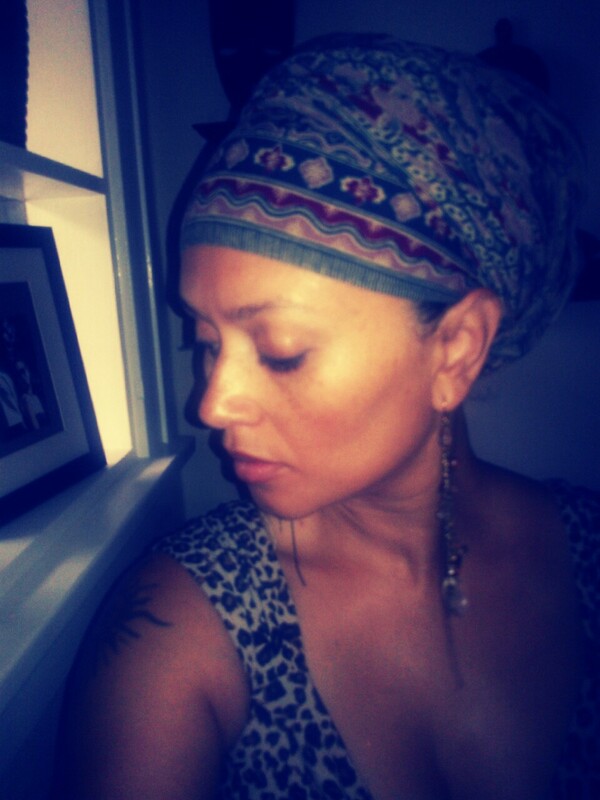 Head wraps… wear it like you mean it! Head wraps/scarves/turban, call it what you like, have many purposes, it protects your hair from the elements. It is super cute and can definitely set of a look or set the mood. It looks complicated to do but is actually really simple once you get the just of it. There is also many ways to do a head wrap. Right now I’m feeling this one. Get that beach wave back.